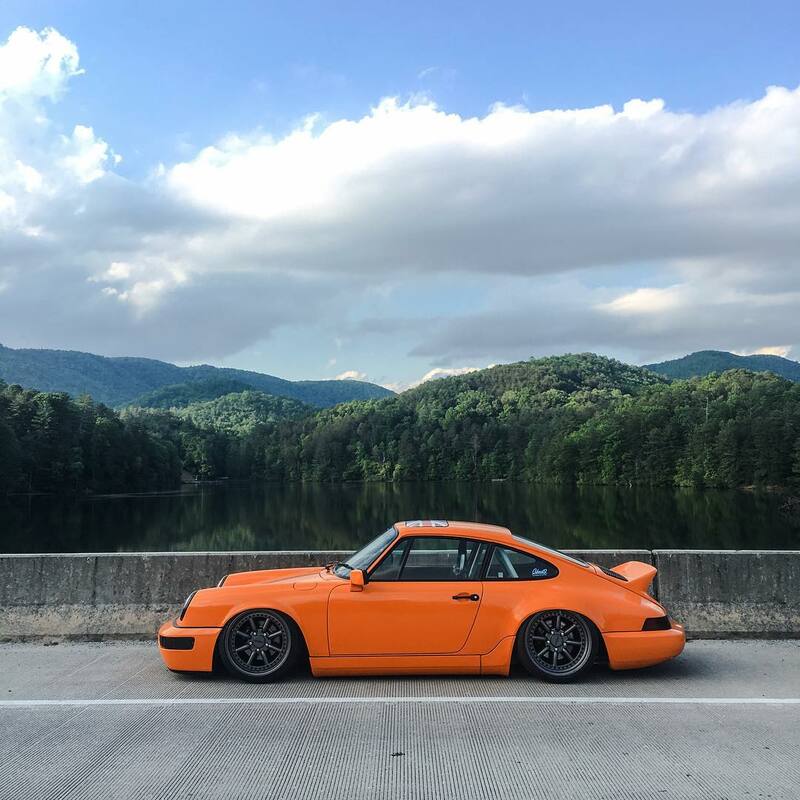 Look up the words “awesome,” “breathtaking,” “impressive” and “stunning” in the dictionary and somewhere in-between, you’ll find the phrase “Cloud 9 AB Porsche 964”. 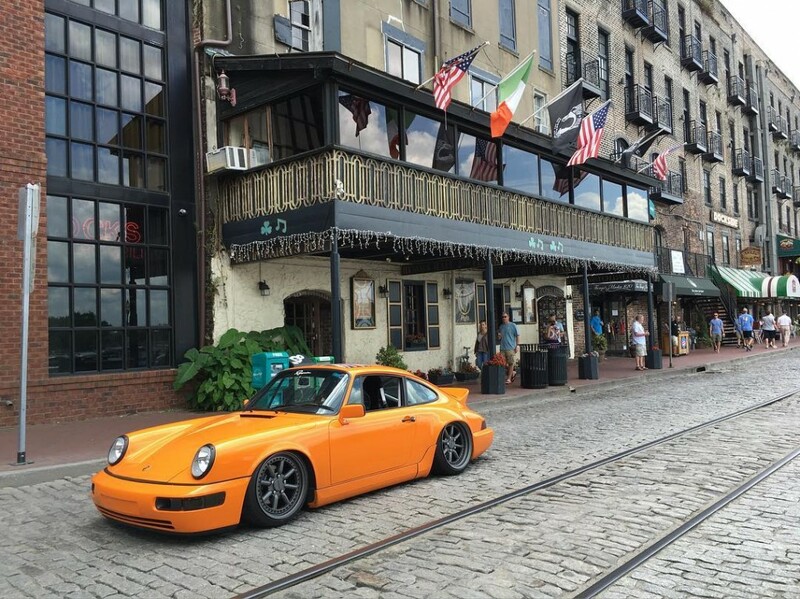 Sparky Mark and his Cloud 9 Automotive Brand team have taken the Porsche game to another level! With a freshly-squeezed-orange paint job, Rotiform MLW wheels and an Air Lift Performance suspension, there is no better way to make an impact at Southern Wörthersee? The Cloud 9 Automotive Brand is no stranger to Air Lift Performance. In fact, they’re one of Florida’s biggest Air Lift Performance dealers right now. Having used the product for many years on a variety of demo cars, Mark knew right away that air was a must for the Porsche 964 build. Given how flat the Porsche is underneath, Mark can drive the 964 super-low, with only minor height adjustments needed when clearing even the biggest obstacles.